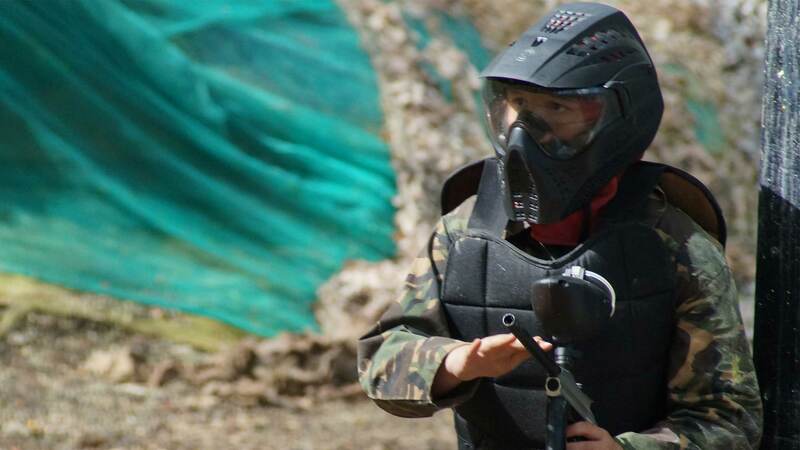 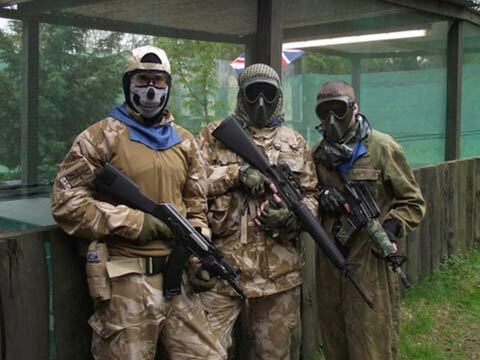 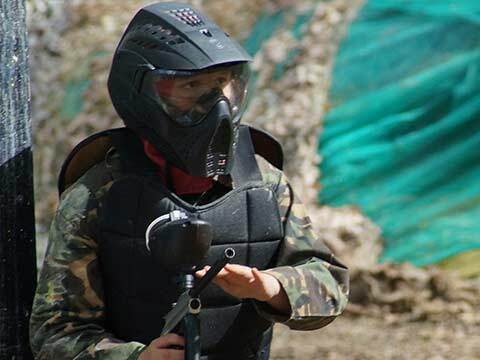 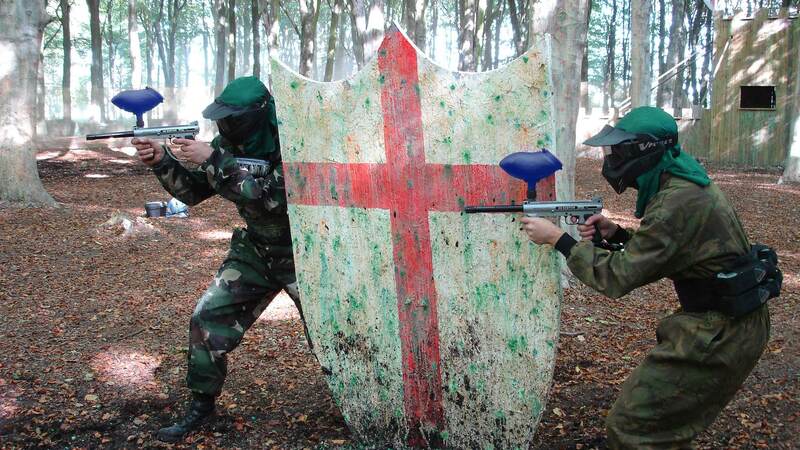 Whether arriving as a lone wolf or a team, take on Norfolk's number 1 paintball venue's. 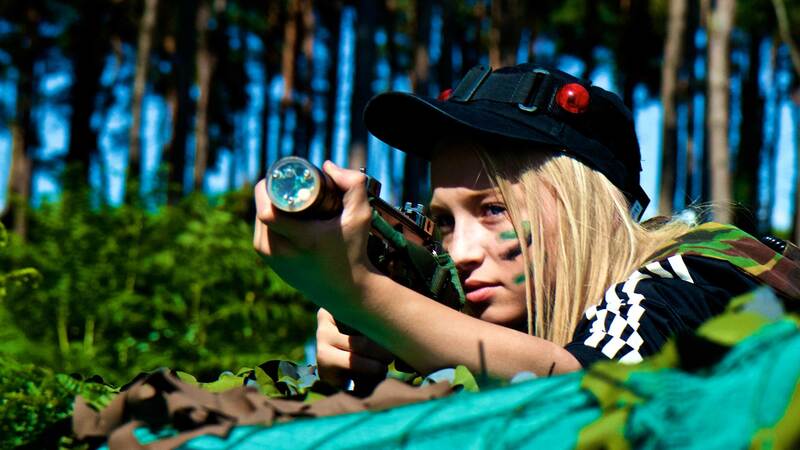 Suitable for our younger players, these guns give 60% less impact than regular paintball guns. 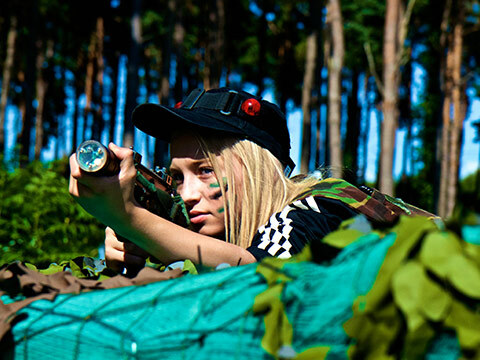 Exciting rounds of airsoft set in Thetford Forest, offering a range of games for all levels of players. 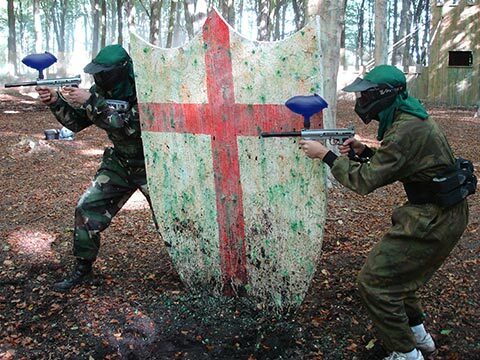 Using the latest technology Laser Tag Guns that give hit feedback to the player shooting as well as the player being shot! 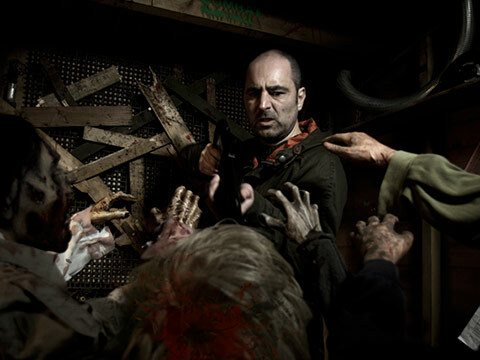 Set in our Zombie Graveyard within the middle of Thetford Forest! 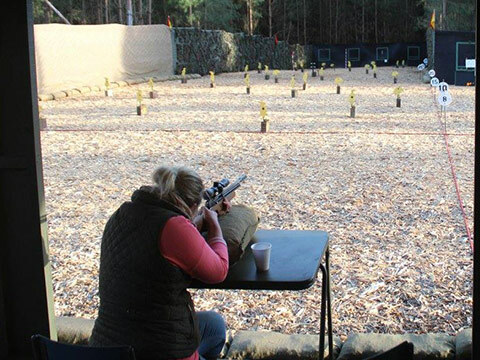 Set in the beautiful surroundings of Thetford Forest we have our fully equipped Air Rifle Range. 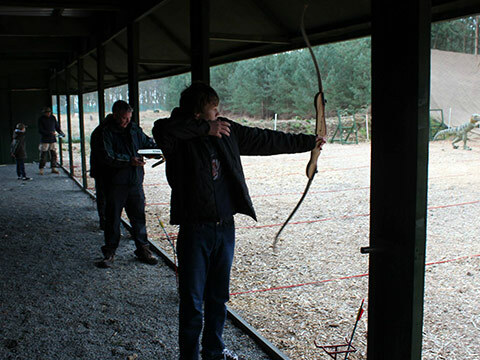 No high tech gadgetry required here just you, your bow and a target! 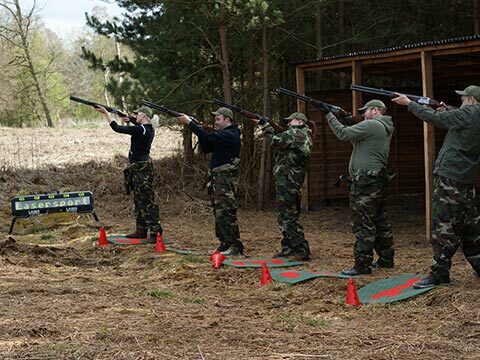 Laser Clay Shooting is a totally unique, simulated, hi-tec electronic version of the country sport of Clay Pigeon Shooting.